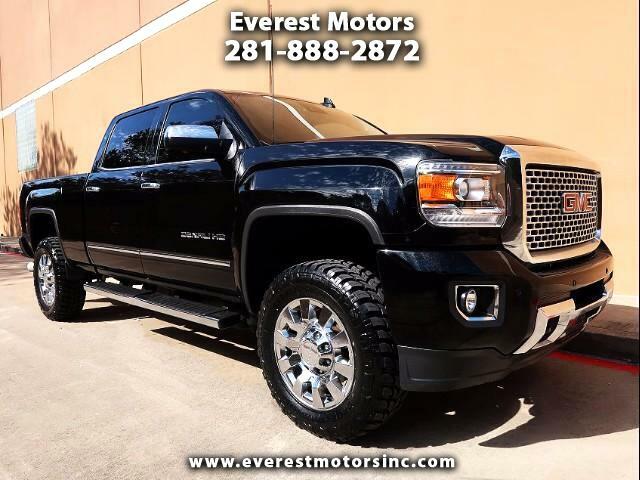 Used 2015 GMC Sierra 2500HD Sold in Houston TX 77063 Everest Motors Inc. PLEASE CALL ONE OF OUR SALES ASSOCIATES AT (281) 888-2872 FOR PERSONAL ASSISTANCE AND TO GET MORE INFORMATION ABOUT THIS VEHICLE. WE ARE LOCATED AT 3230 JEANETTA ST HOUSTON TX 77067ALL OUR VEHICLES ARE UNTOUCHED BY RECENT HURRICANE WE GUARANTEE NO FLOOD OR ANY STORIES BEHIND OUR VEHICLES!! Visit Everest Motors Inc. online at www.everestmotorshouston.com to see more pictures of this vehicle or call us at 281-918-7865 today to schedule your test drive. Message: Thought you might be interested in this 2015 GMC Sierra 2500HD.